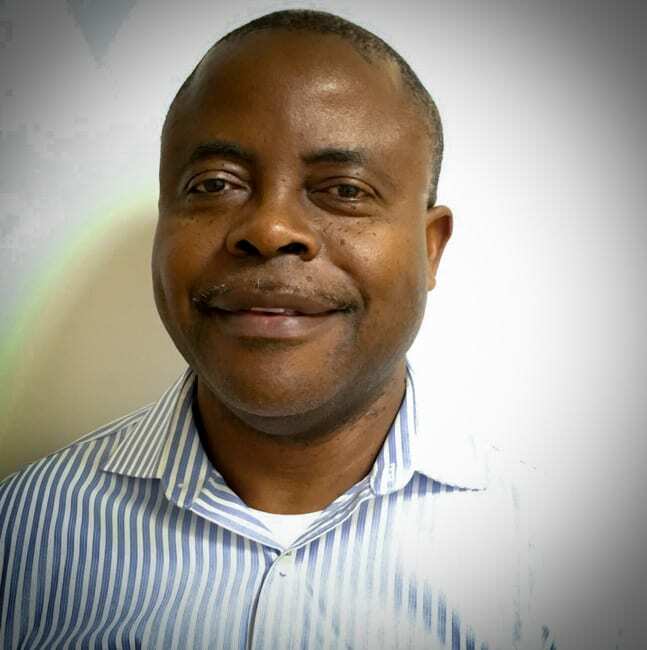 Emmanuel graduated from Millersville University with an MSN in Family Practice. He is fluent in several languages including French. His nursing experience includes in Med Surge, rehabilitation nursing as well as long term care. As a Nurse Practitioner he is interested in management of chronic diseases, infectious diseases including new emergent diseases, and family planning. Emmanuel loves to travel and sample new foods with his wife and daughter, play soccer, read, listen to music and to NBC news.